Peter Potash is a senior studying chemistry on the pre-med track. 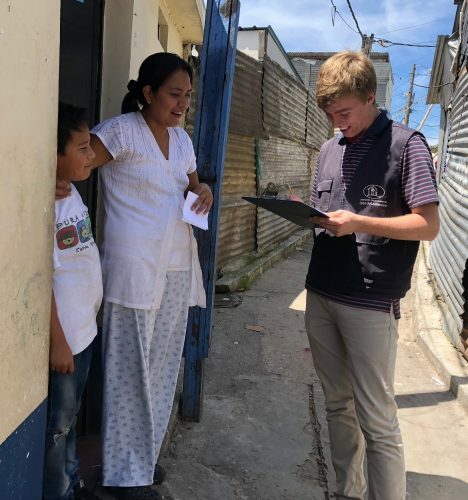 This past summer, Peter traveled to Guatemala City on a DukeEngage independent project where he served with Potter’s House Association. At Potter’s House, Peter worked in the low-income communities surrounding the Guatemala City garbage dump. He was able to serve in the medical clinic and in the community development department of Potter’s House. 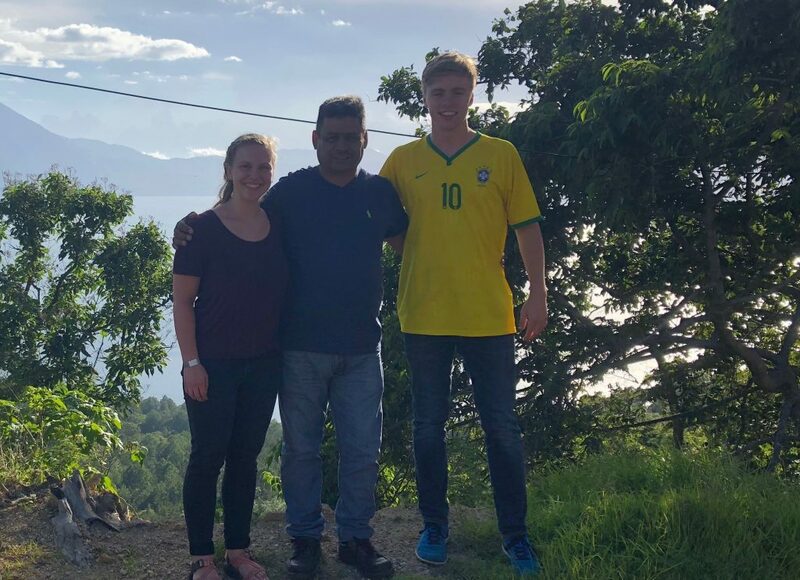 Peter has many extracurricular interests including singing in an a cappella group, pursuing his faith through campus ministries, and participating in all things sports. Peter is extremely grateful to DukeEngage for allowing him to pursue such a terrific and life-changing opportunity this past summer. Volcano erupting, people flocking, doctors serving. Phone is ringing. Panic sets in. Doves cooing while we listen intently.